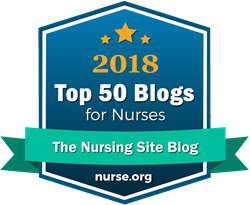 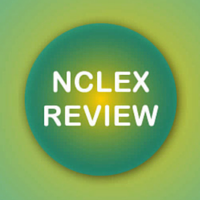 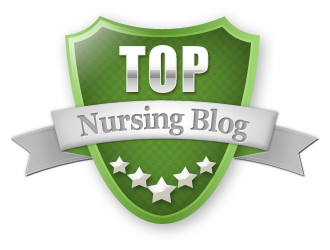 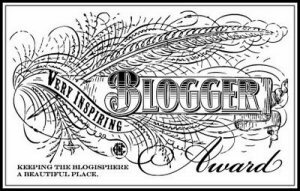 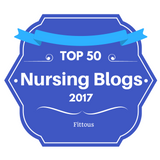 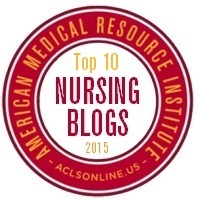 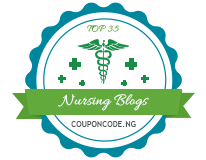 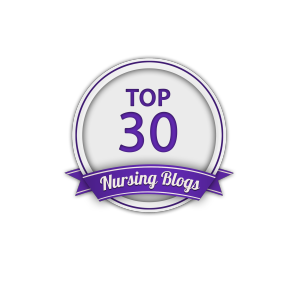 as one of the "Top 5 Nursing Blogs That Deserve a Visit In 2016." 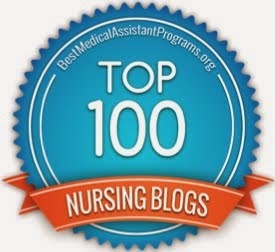 Proud to be among such great company!!! 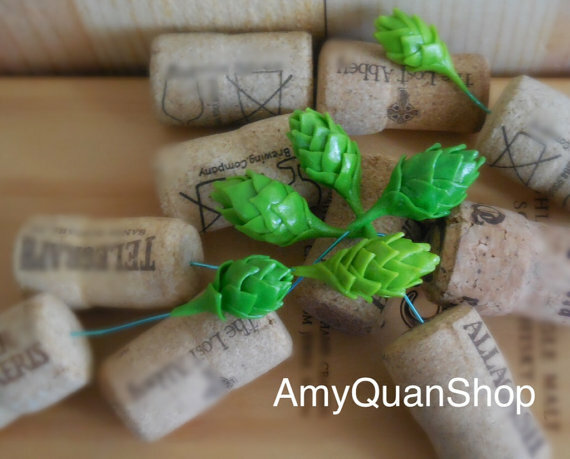 Thanks Brian!! 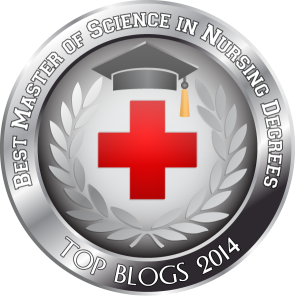 Please be sure to return the favor and check out this article and the website. 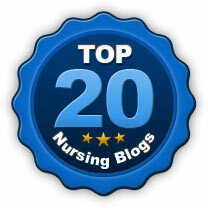 There is a lot of very good information for nurses and nursing students there. 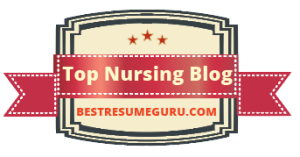 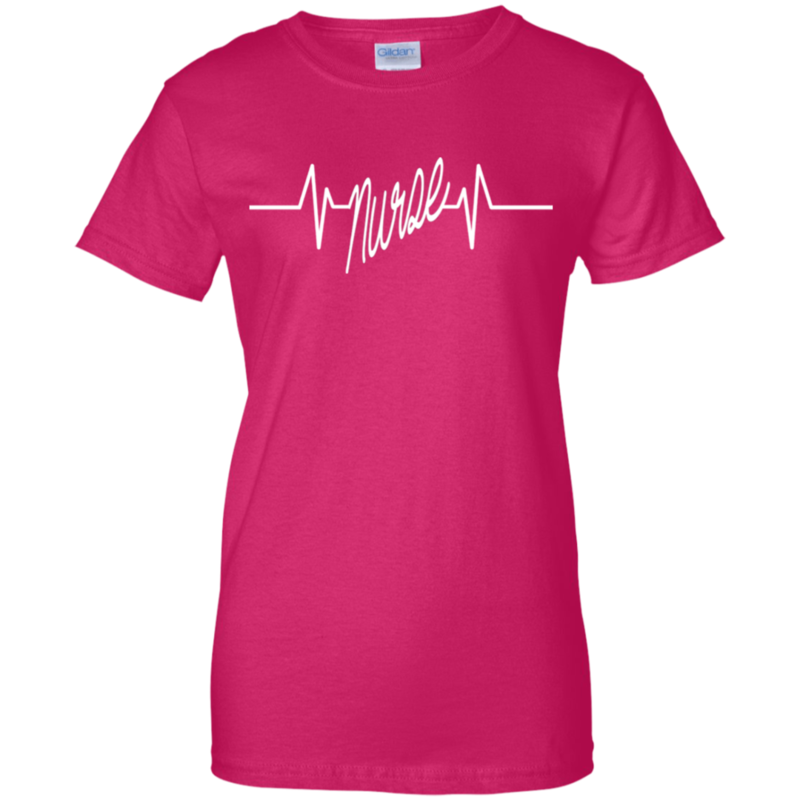 It should be one of your mainstays for nursing information.